iVisible takes its life from the work of the Organization across Africa where we witness stories that can be told only by the witnesses. We understand that it is the person who directly experiences an event that is best suited for its narration. In this regard iVisible is news, reflection, and narrative originating from you – the masses, the arty as well as non-arty kind, the everyday person. iVisible welcomes submission of photographs and text which tell a story about an event related to Continental African and African Diaspora reality. Anyone from all works of life can participate regardless of race, ethnicity or gender. Please submit only one photograph at a time and not more than 500 words of text. Although we expect entries to range in subject matter, we will be on the lookout for iVisibles that revolves around an event, a place or a story. Please interpret broadly. Ensure to read our terms and conditions before submitting. 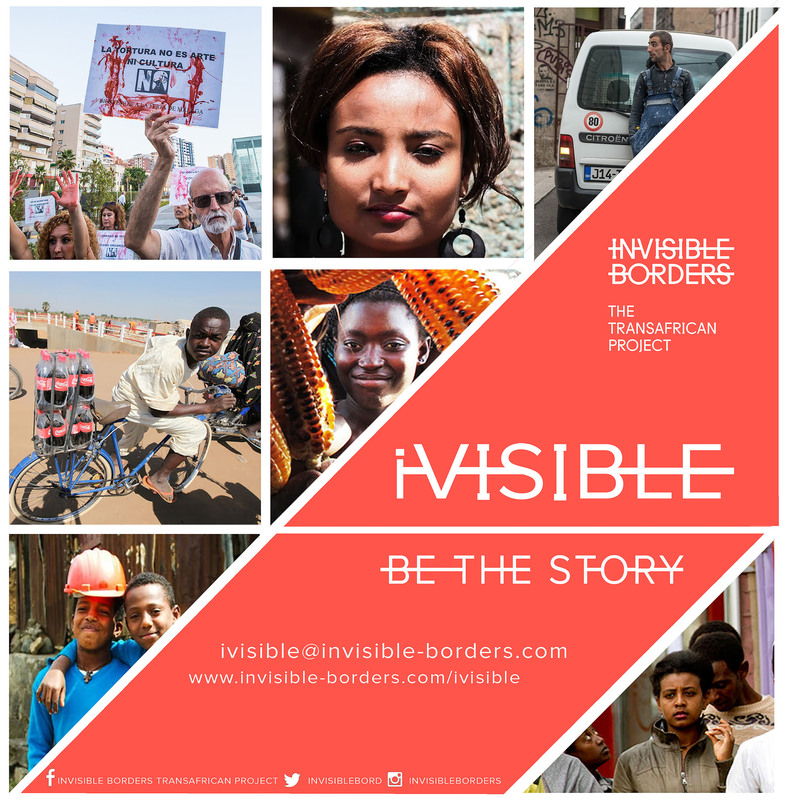 The best two entries of each month will be showcased on our website and disseminated across the Invisible Borders network via our newsletter and social media platforms. At the end of the year, two entries are singled out for the iVisible Award and iVisible Special Prize, to be announced later in the year. One photograph (captioned with title, location (city and country) and date when work was created). The photograph should be a JPG file not larger than 25MB. Be sure to keep the original file carefully. A short biography of not more than 300 words. Include your full name, city and country of Origin/residence, city and country related to your photograph and written story (if different from country of residence/origin), your social media user IDs (Facebook, Instagram, Twitter and LinkedIn) ], email, website and telephone number. All entries must be submitted in English or French. No other language is acceptable at the moment.